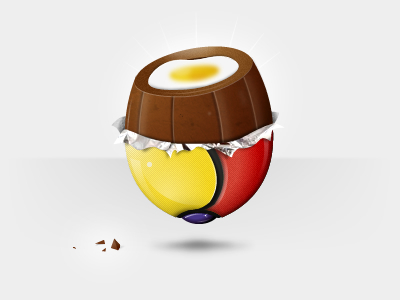 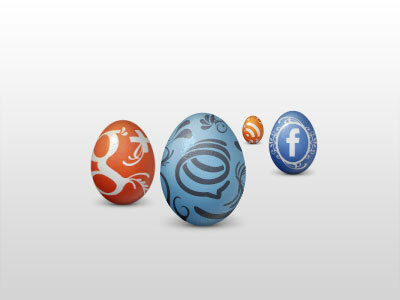 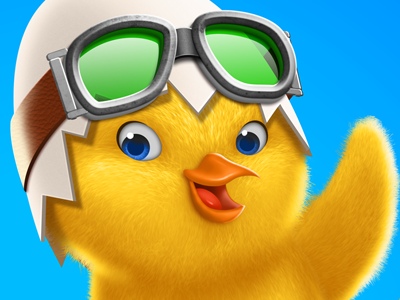 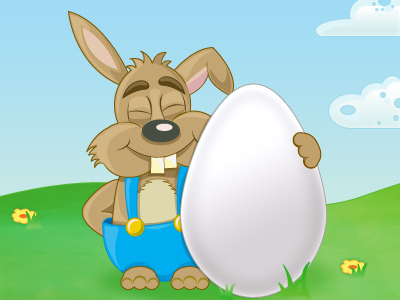 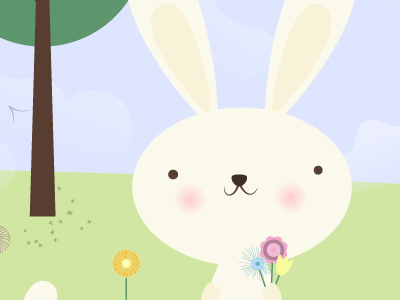 Let’s start today by wishing you all a happy easter! 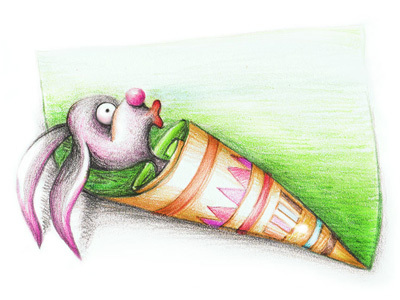 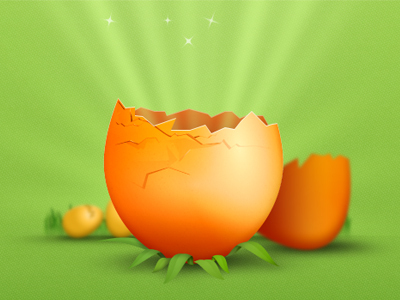 As always with such days I go to Dribbble searching for related illustrations. 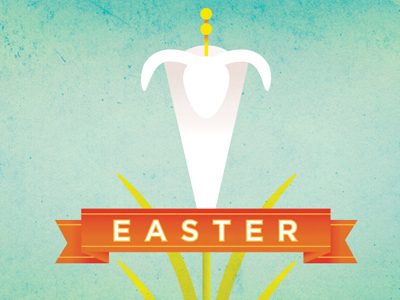 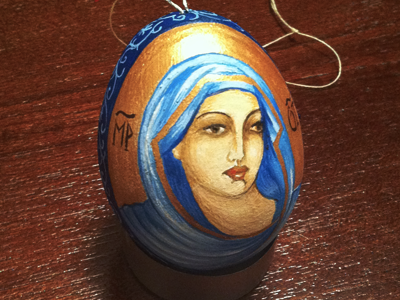 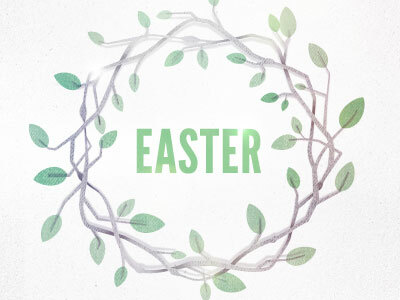 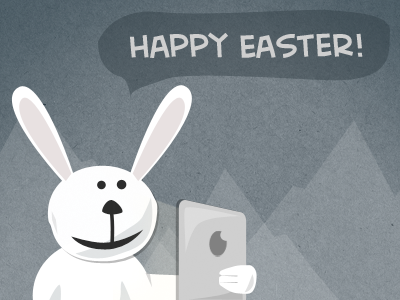 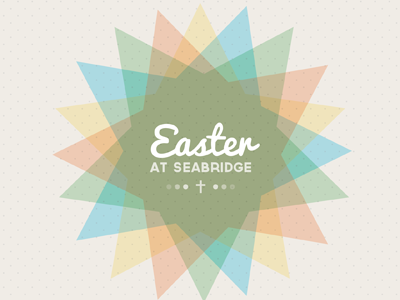 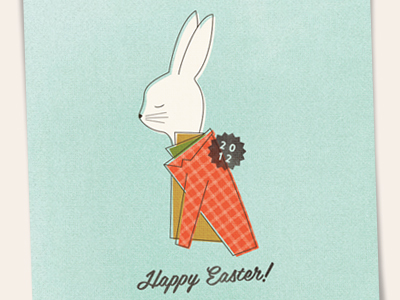 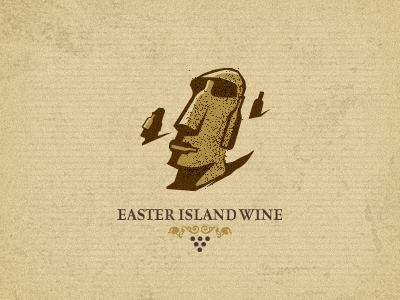 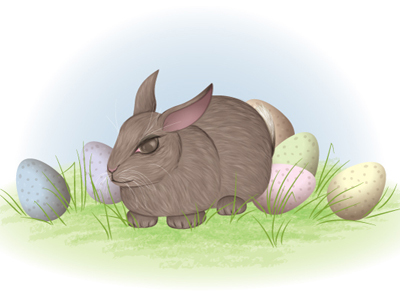 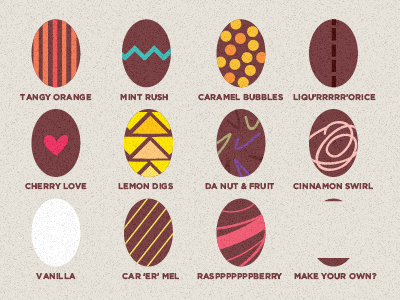 Today a selection with beautiful easter illustrations created by several designers. 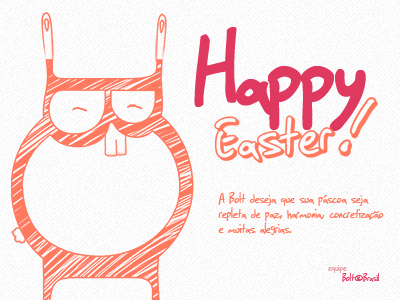 I hope you enjoy this selection and of course I hope you enjoy your day!